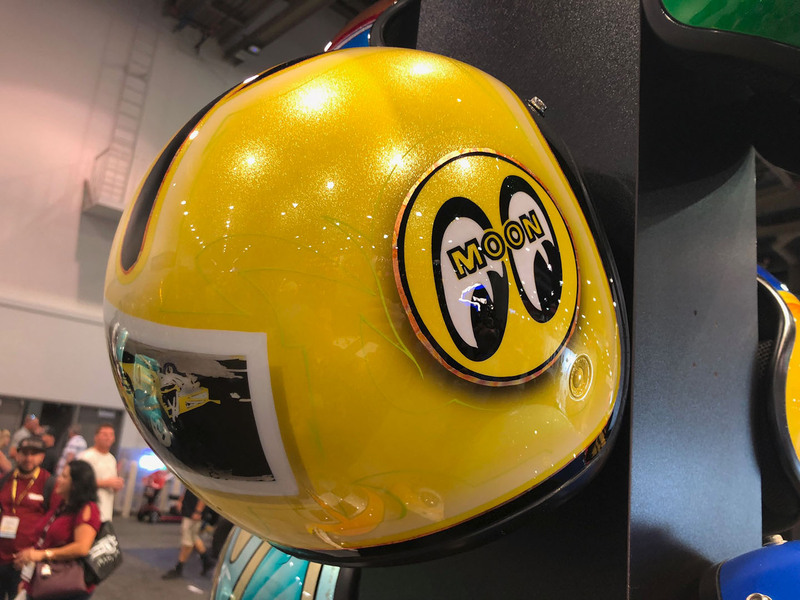 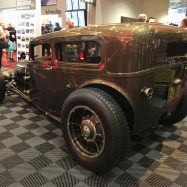 It’s darn near a non-stop series of car events for me, starting with Austin F1, the RPM Nationals, and this week was SEMA, which was a work-related outing for me hosting a couple of toy designers. 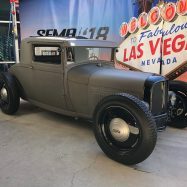 Let me start by saying that I’ve got a bit of love/hate relationship with the Specialty Equipment Market Association’s yearly extravaganza in Las Vegas. 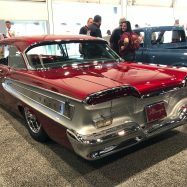 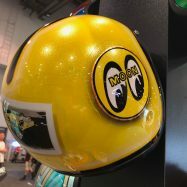 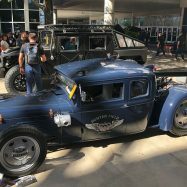 It’s a massive gathering of automotive vendors, show cars, monster trucks, and 160,000 attendees visiting thousands of booths that you’ll need to walk about 7 miles a day and still not see them all. 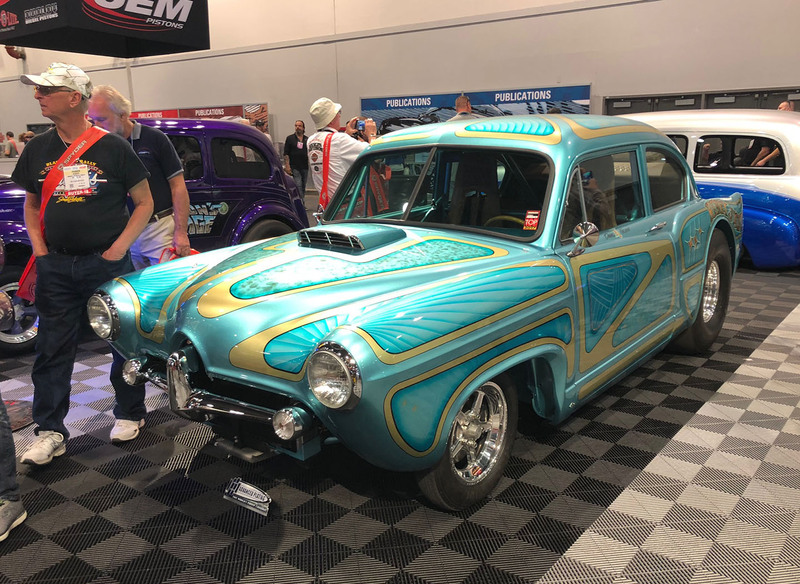 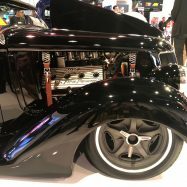 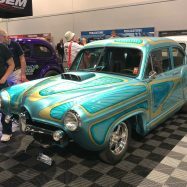 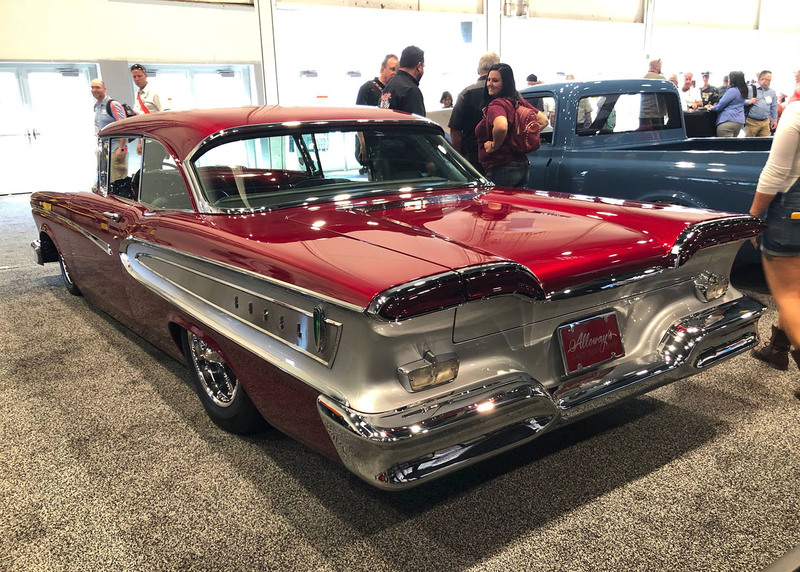 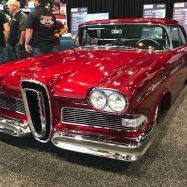 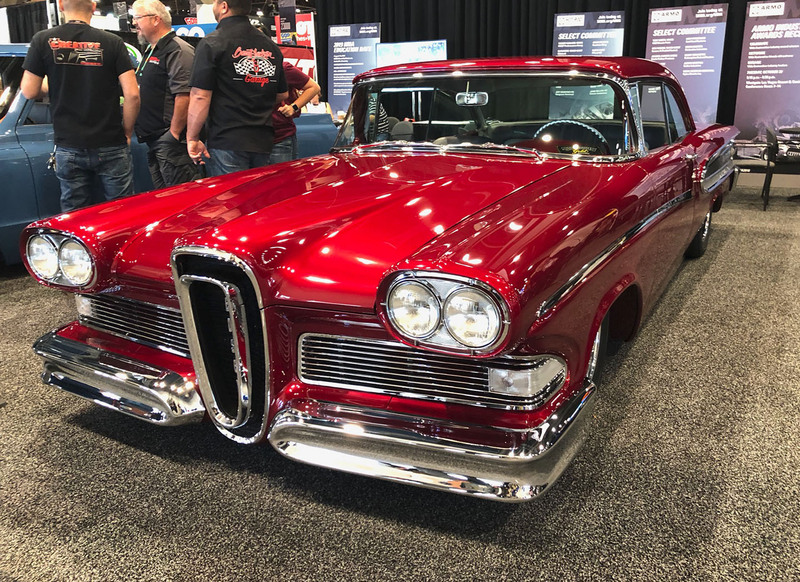 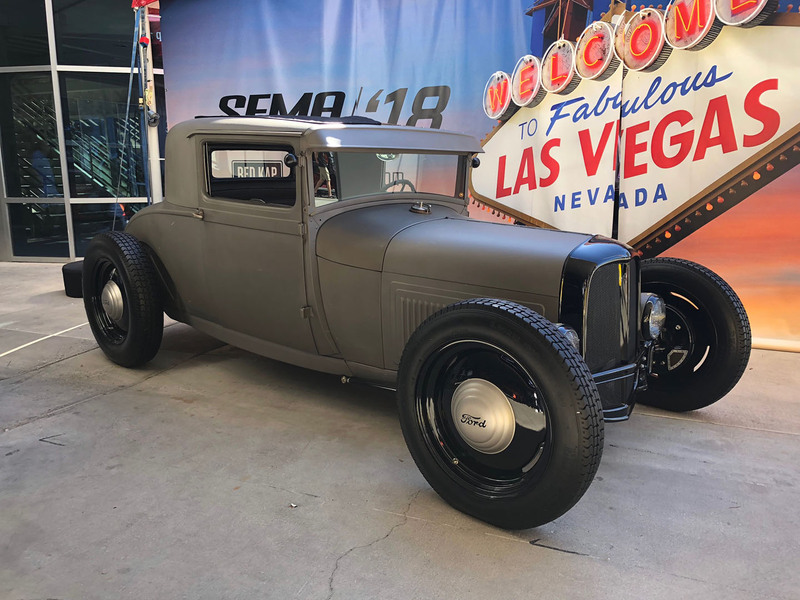 Let me start with the love: SEMA is where you’ll run into good car buddies from all over the world, see inspiring new hot rod products for the first time, and witness some amazing hot rods built with highest degree of innovation and craftsmanship. 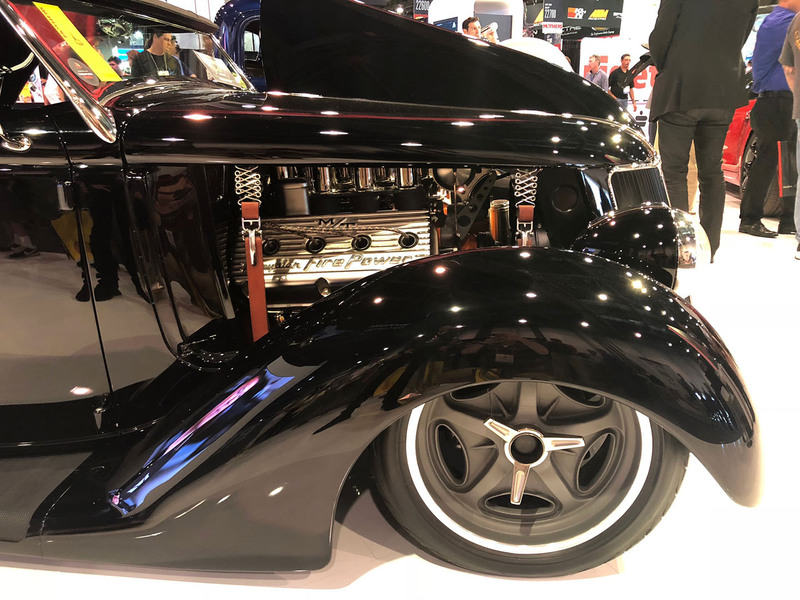 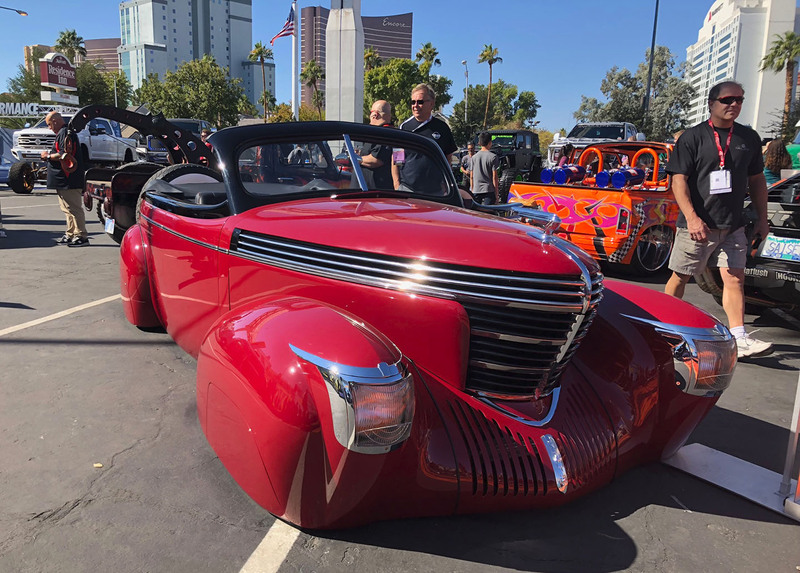 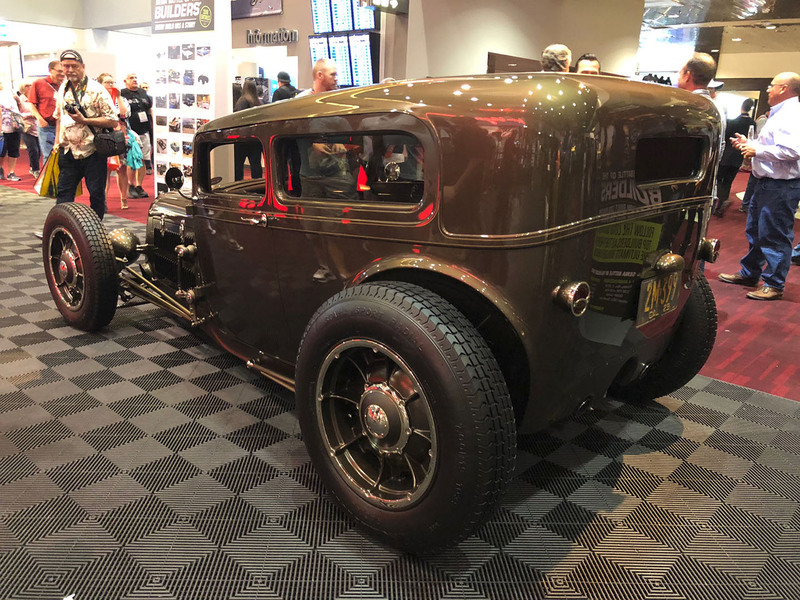 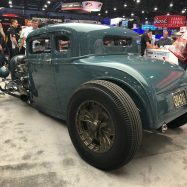 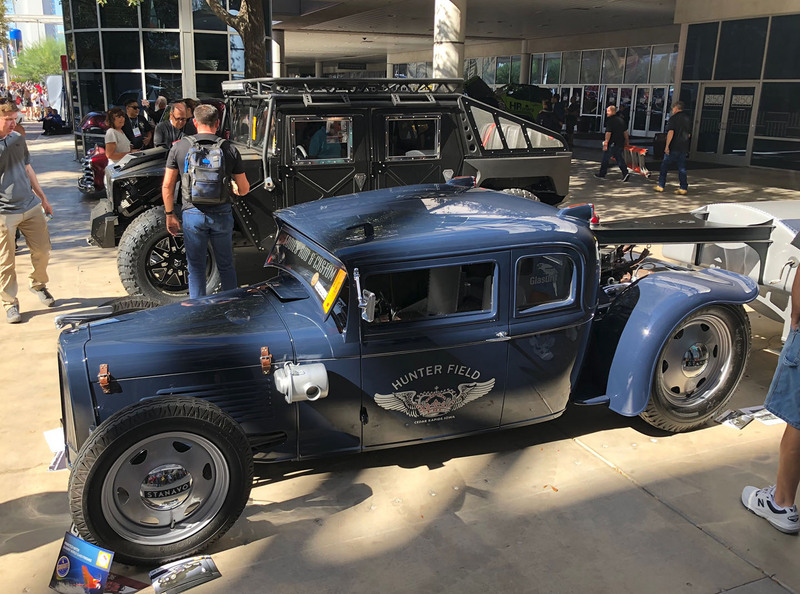 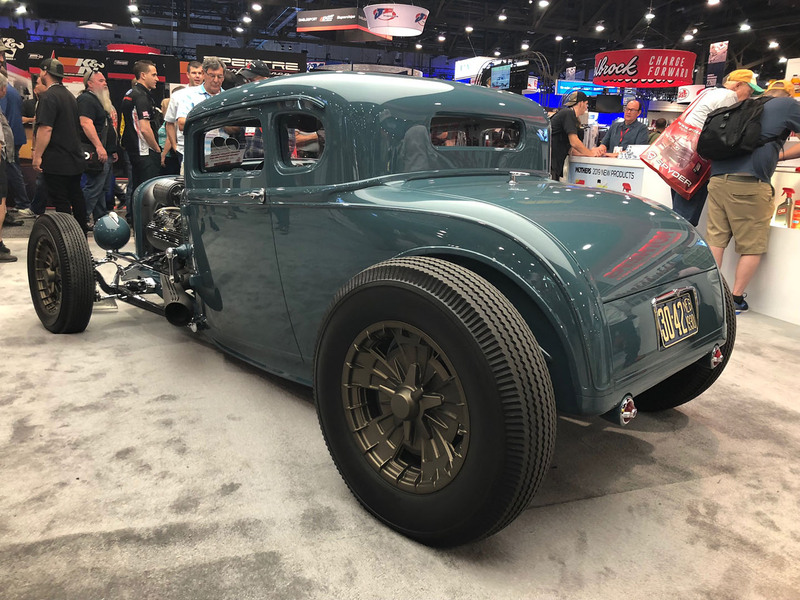 The hate side of SEMA comes from the goofy, over-the-top rat rods build purely for attention and photo ops, and the overwhelming size of the show and it’s circus-like atmosphere. 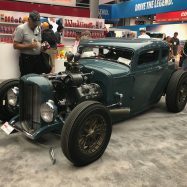 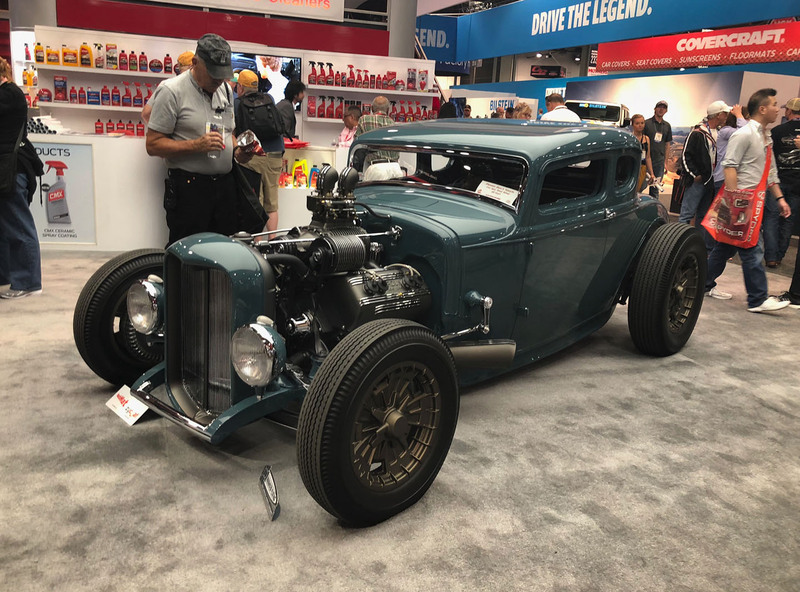 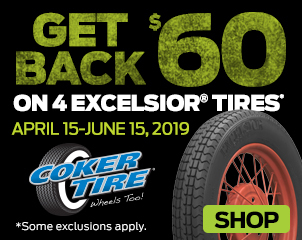 The good news is that money is still flowing into the hot rod market, and it’s a heck of a lot easier to build a brand new yet totally traditional styled ’32 Ford Roadster than it was just a few years ago. 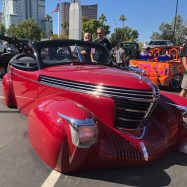 30 Comments on the H.A.M.B.